One should not prepare out of fear but out of wisdom. 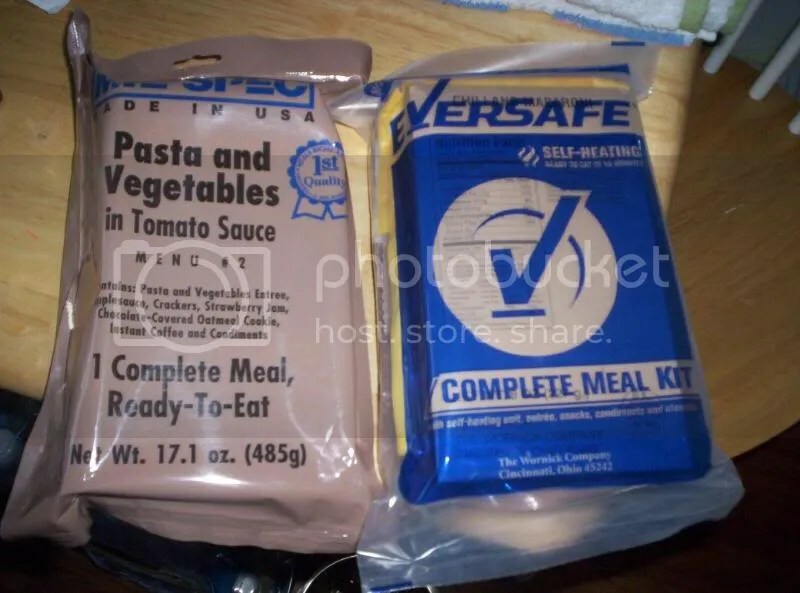 Back in 1999 I started preparing by ordering MRE’s (meals-ready-to-eat). I stocked up on candles, kerosene for the lamps, and batteries. 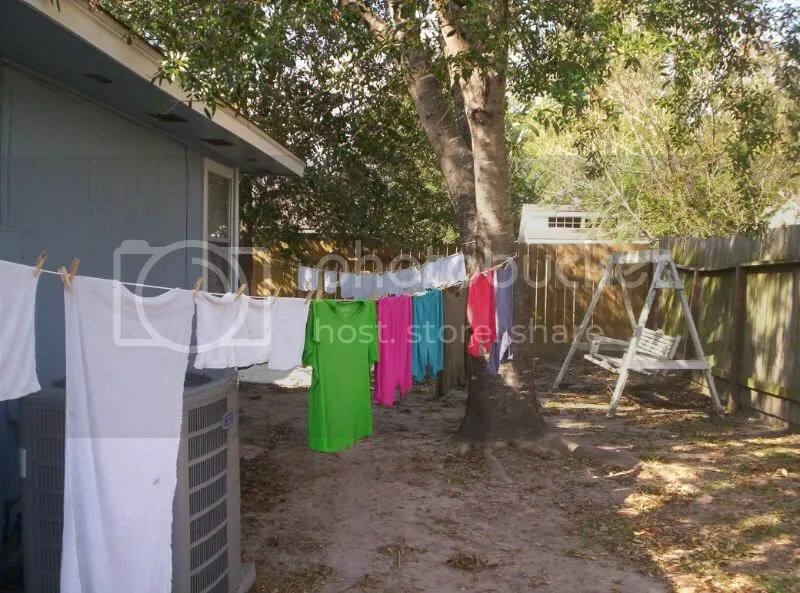 I bought a clothes line to hang up in the backyard with clothes pins along with many other essentials. Well nine years later the survival supplies I bought became a great blessing. Hurricane Ike was in the Gulf of Mexico, both my daughter and I had a dream on the same night, that the storm would be coming our way. With a few days still lift before arrival I took the warnings serious to prepare even more. I filled up 5 five gallons gas cans and starting freezing containers of water. I bought extra water and nonperishable items. Considering the possible chance of a tornado I prepared a safe area in a restroom that is located in the center of the house. Sept 8, 2008 the storm rolled in with a vengeance, yet we live inland 90 miles from the gulf. We quickly lost power which lasted us 15 days before power could be restored. Hurricane Ike left destruction all along its path, we could hear the limbs popping from the trees. The next day our house was still standing but there was a lot of debris that needed clean up. All the supplies I had stockpiled came in handy. I was able to share some of our MRE’s with our neighbors and give them some gas while they shared the use of their generator so we could plug a fan in. My daughter was pregnant at the time and the heat made it very uncomfortable for her to sleep at night, having power to run the fan was a blessing for her. Trusting In our Lord is of the greatest importance but he desires his children to be prudent and if one is able to prepare it is wise to do so. In Genesis 41 we learn about the importance of preparedness. Pharaoh had two dreams and the Lord gave Joseph the gift of interpreting them. Both dreams had the same interpretation, seven years of abundance and seven years of famine. The Lord warned them and they heeded the warnings by stockpiling grain during the seven years of abundance. When the famine came they were prepared and many lives were saved. By far being prepared spiritually is of the greatest importance, putting total Trust in Jesus, praying for his guidance and direction in all aspects of our lives. 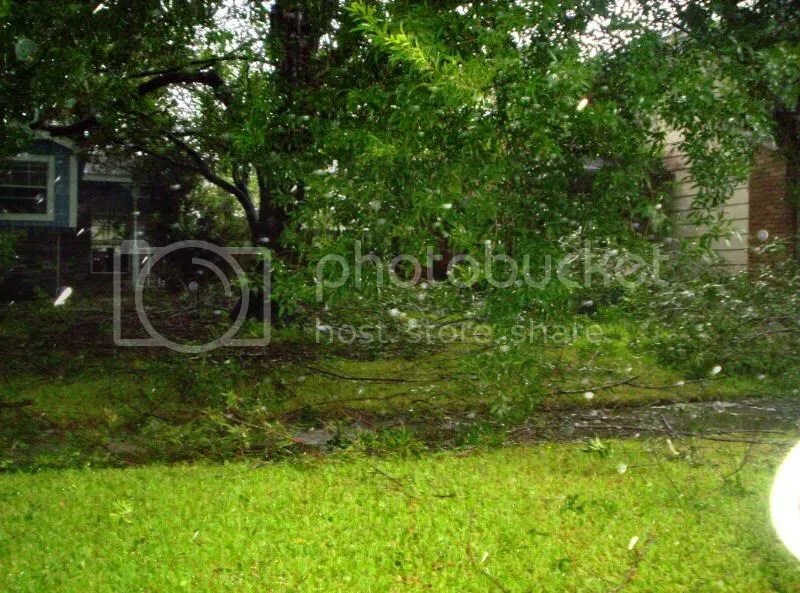 This is our front yard after Hurricane Ike hit. I did laundry like my mom use to. These are the MRE’s we ate.